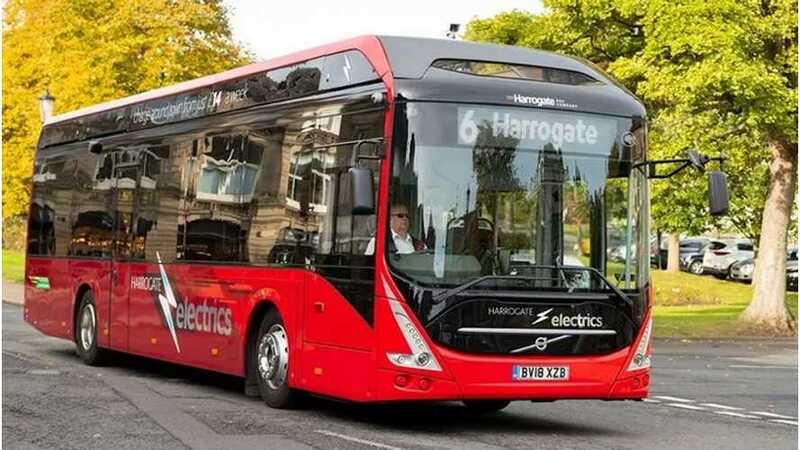 We have lived to a time when the number of all-electric buses is counted is hundred of thousands globally. 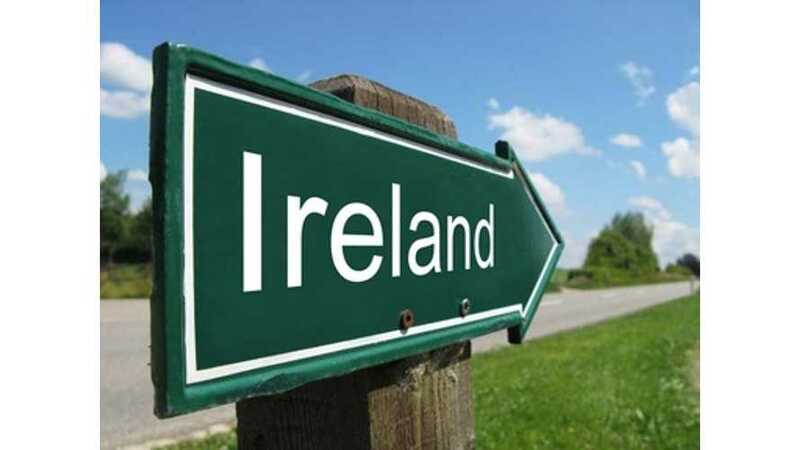 There are however still entire countries where there are none. 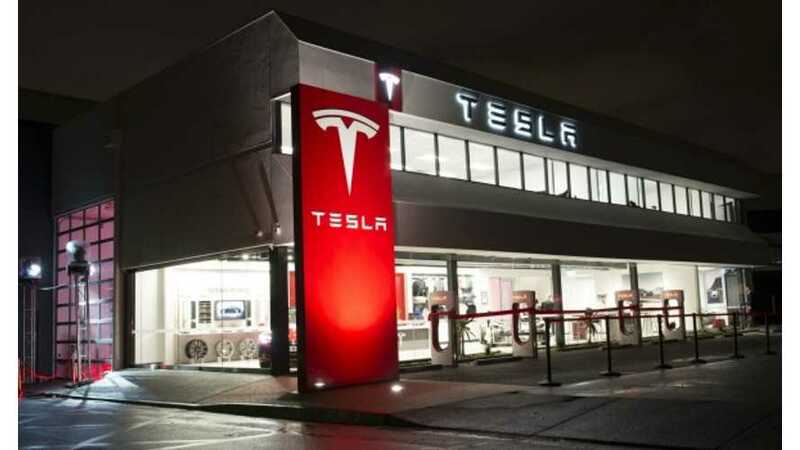 Ireland lives to see its first Tesla Motors store next year in Dublin, along with a service center and four Supercharging stations. 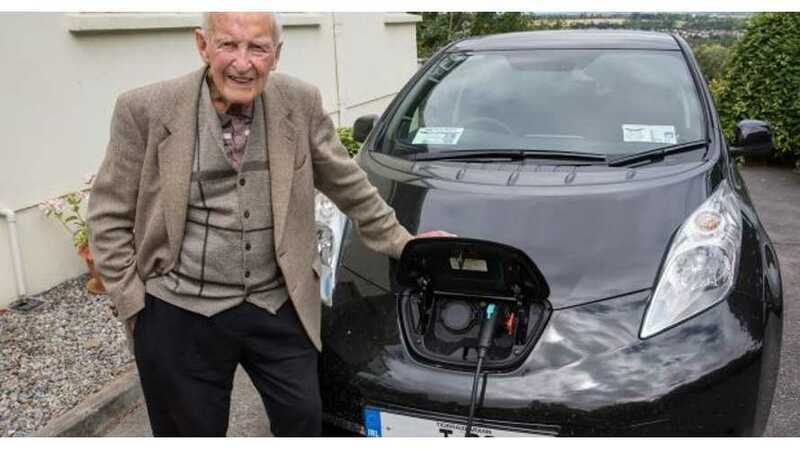 John Walsh, 101 year-old resident of Clonmel, Ireland, is doing his part to help the environment. 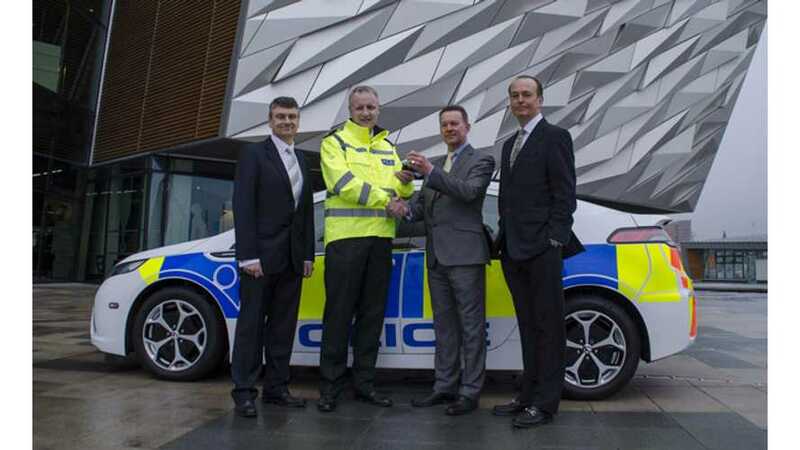 He has never purchased a new car, and now, he has chosen a Nissan LEAF to be his first. 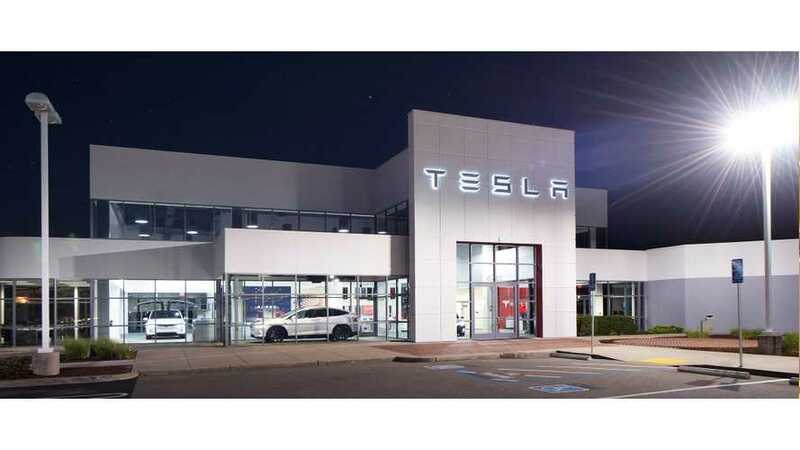 Back in 1953, Walsh purchased a used Volkswagen, and after that, he drove company cars throughout his life. 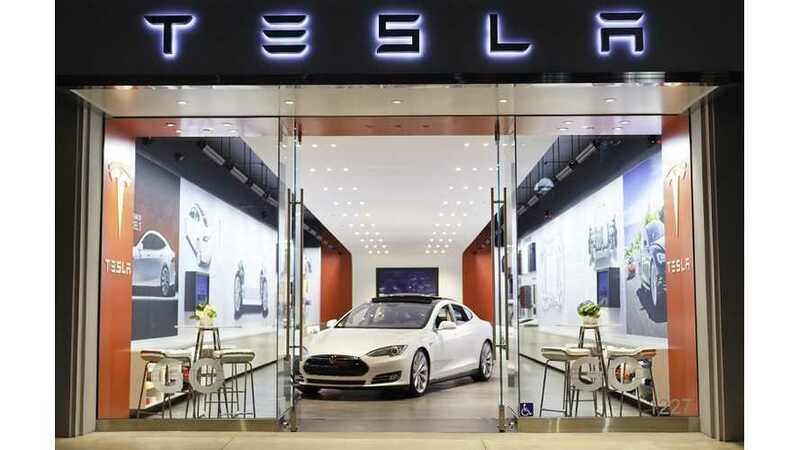 Conclusions from the Trinity College Dublin study (Patrick Morrisseya, Peter Weldona, Margaret O’Mahonya) indicate that fast charging is commercial viability in the short to medium term. 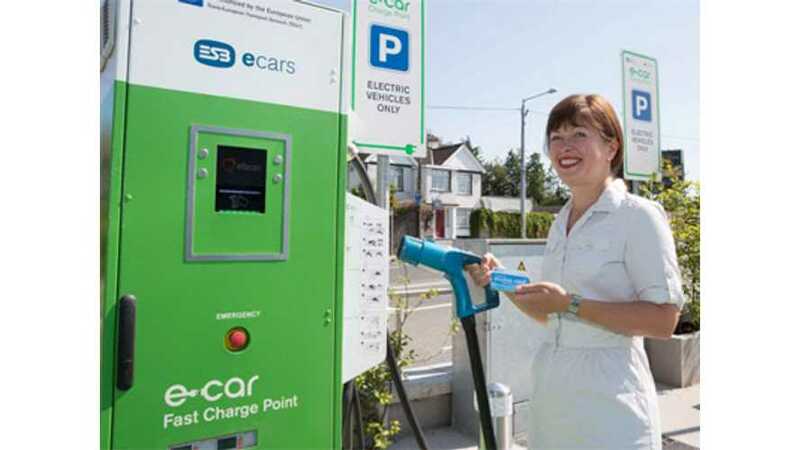 It looks set to be a record year for the sale of electricity-powered vehicles in Ireland with 1,756 new models registered in the first 11 months of 2014. 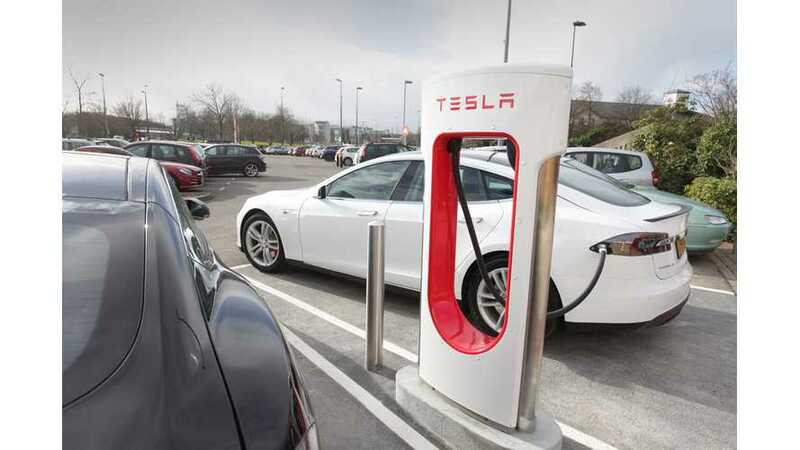 Ireland expanded its fast charging network installing fast chargers every 60 kilometers along Ireland’s main roads. 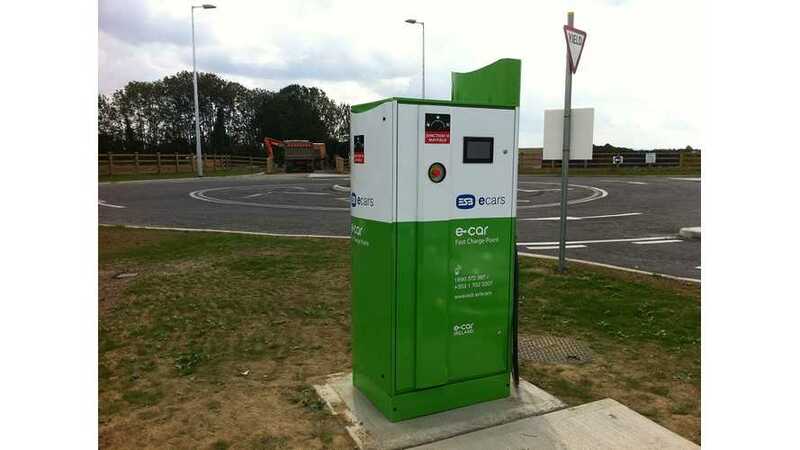 The recently completed pilot electric vehicle project for the European Commission helped to finance 46 fast charge points and now all major towns in Ireland are "connected".